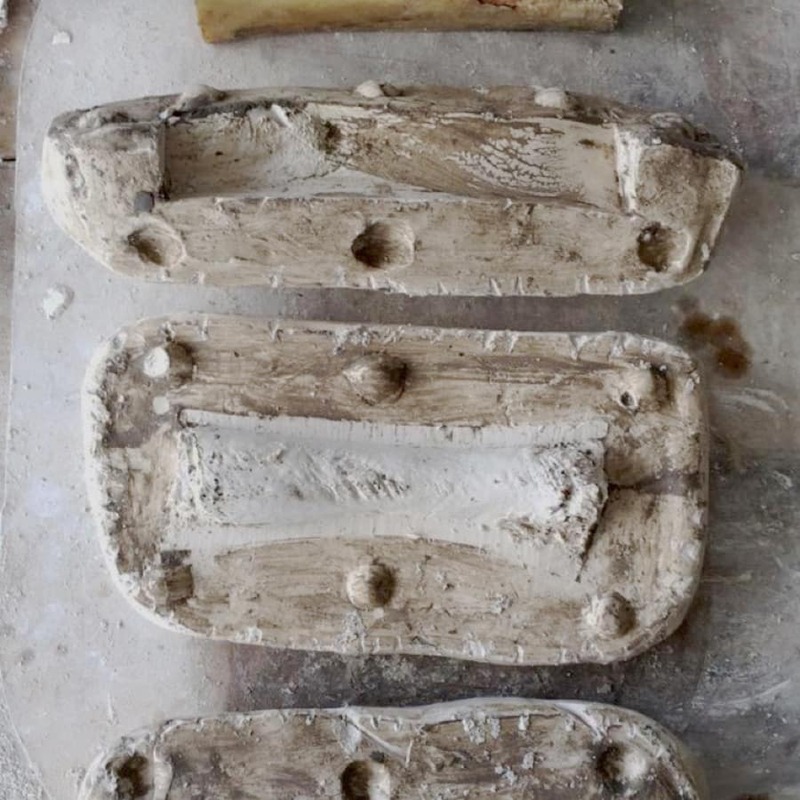 Plaster is for so much more than a broken bone - just come and see! 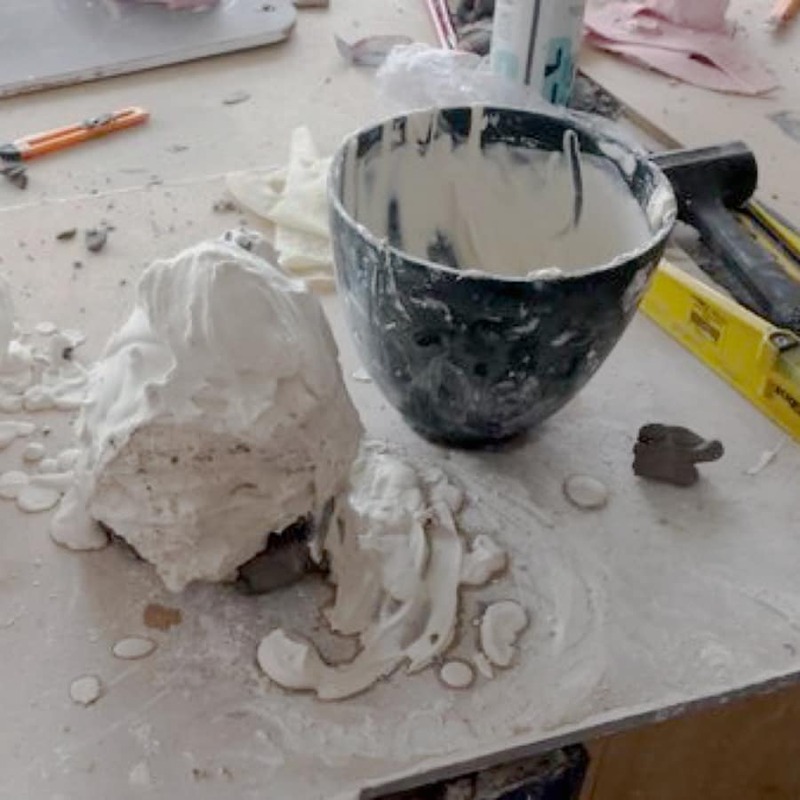 A whistle-stop tour of sculpting with plaster over a fast-paced 2 day course! 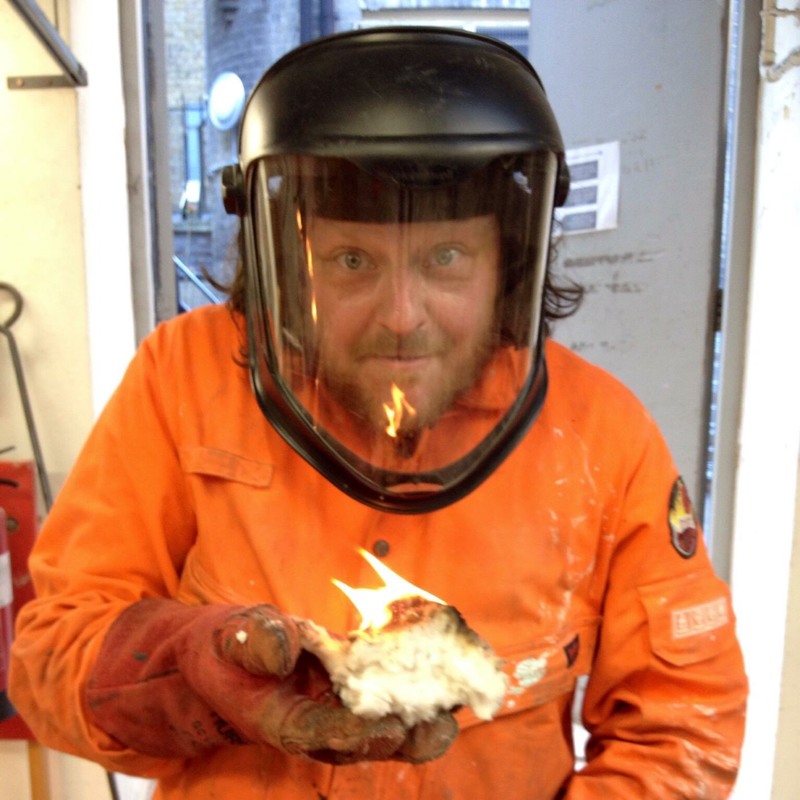 You will learn how to build sculpture from plaster with chicken wire, scrim, steel and wooden armatures - yes it does sound fun doesn't it! 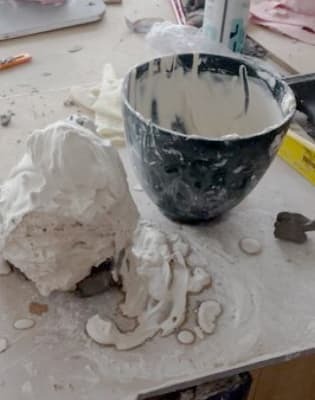 You will be given the chance to make expressive and dynamic artwork and explore beautiful finishes and effects that can be achieved by working directly into plaster using certain building and carving techniques! 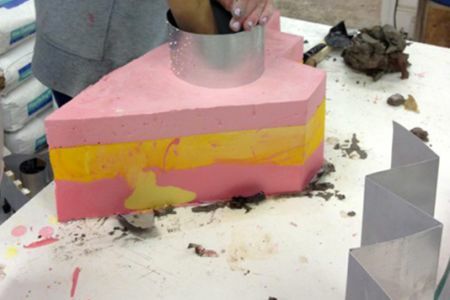 coloured finishes and effects, and strengthening plaster for outdoors. 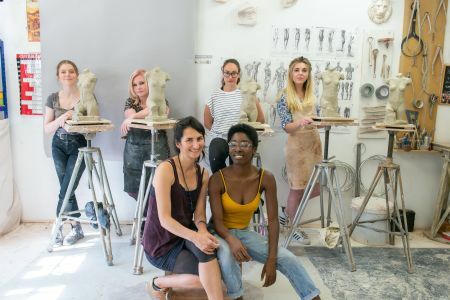 If you can, try and bring along ideas, sketch books or even one of those small models you have at home, as this will help give you ideas for what you might make. Make sure you come wearing some old clothes and solid footwear.we wouldn't want a wardrobe disaster now would we?